Sometime last year I had a Tweet go viral. I saw a steady stream of traffic from Twitter for the first time ever and it was crazy awesome. It was then that I realized that Twitter could possibly be a good source of traffic for me if I put in a little effort. So in September 2015, I decided to start actively growing my Twitter account. At the time I had less than 900 followers. I just passed 5000 followers today (YAY!). Then in December, I had two semi-viral Tweets. Here's a look at how my daily Twitter traffic was for most of 2015. You can see the nice viral spikes. You may have to click on the photo to see a larger version of it. Now let's take a closer look at how my traffic referrals grew during this "let's focus on growing Twitter" time period. You can see a steady growth in my traffic referrals. In September, Twitter didn't even make the top 25 referrals list. Yet, in October and November, it was number 10. Then in December, it was my sixth highest source of referral traffic. Sixth! So what did I do to suddenly rock my Twitter? Here are some of the Twitter strategies that I used to grow my Twitter account and increase my traffic referrals. 1. Include a photo (when possible) with every tweet. Tweets that use a photo consistently get more engagement than those without. My top tweets for the last few months (according to Twitter analytics) have been a tweet with a photo. Here's a screenshot from my Twitter analytics for September-December 2015. Note the pic.twitter.com URL. That means a photo was included. 2. Install Twitter cards for your blog. When links from your blog are tweeted and you don't have Twitter cards installed, then the tweet just shows the URL and no photo preview. With Twitter cards, however, a photo preview appears. See what a Twitter card looks like in a tweet here. 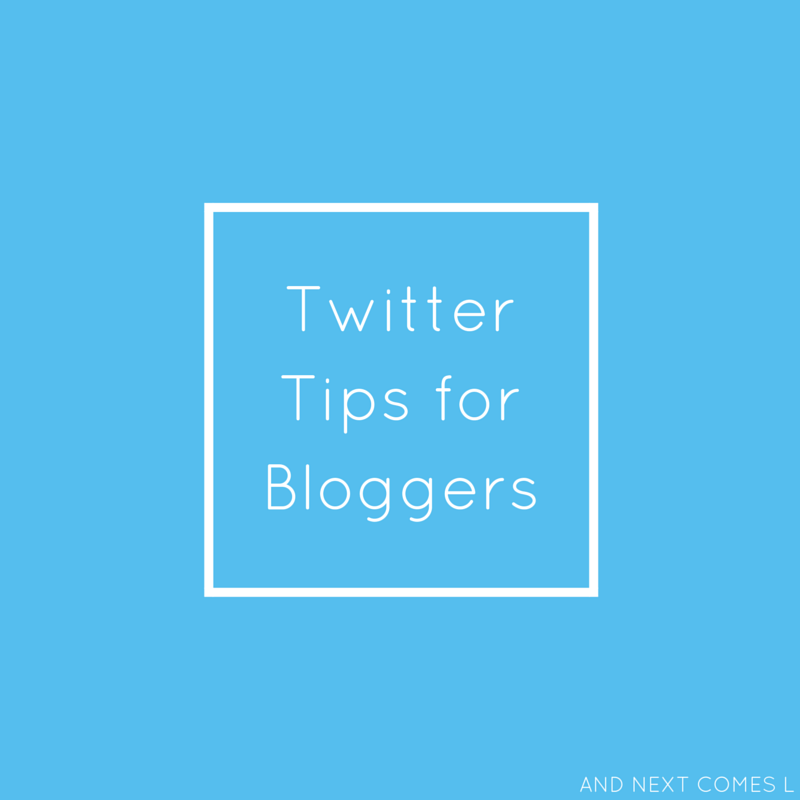 If you're on Blogger, then here's how to install Twitter cards on your blog. 3. Use hashtags with every tweet. Hashtags make it easier for people to find tweets that they are interested in. No hashtags means you are making it harder for people to find you. How many hashtags you include is really up to you. I like to max out all 140 characters in my tweet by sneaking in as many hashtags as I can. 4. Create and use the Twitter lists feature. Twitter lists are a great way to find great content to retweet, like, and comment on. It's also a great way to find new followers. So when someone adds you to a Twitter list, check out the list. Guaranteed you will be able to find some new people to follow from the list because they obviously tweet content similar to you. You can also subscribe to other people's lists. To find the lists that you have been added to, click the lists tab and then click "Member of"
Here's a screenshot of my lists. That first list is the one that I use every single day because those tweeters use a lot of photos when tweeting, which is precisely the kind of content that I want to retweet. 5. Tweet a lot. Twitter moves extremely fast. So feel free to tweet a lot. Personally, I schedule 16 tweets per day with Buffer. Then I pop over to my Twitter lists at least once a day and retweet some things from there. So I probably tweet over 20 times a day, at the minimum. 6. Engage your followers in conversations. There are many bloggers who just automate their Twitter accounts and you can tell which ones they are (they are likely also the ones spamming your Twitter messages inbox). There is zero interaction on their account. Don't be one of those tweeters, please. Instead, comment on tweets you like and carry on conversations with your followers by asking questions, saying thanks, or whatever. 7. When sharing other's content, tag them. Whenever I get tagged by someone who shares any of my blog posts, I always like it. I even retweet and comment occasionally. I like to know when someone shares my content. So I hope others like when I tag them too. Also, when you tag another person, there's the likelihood that they will retweet your tweet. That means you get shown to their followers, which could mean a few new followers for you as well. 8. Don't just share your own content. Nobody likes a self-promoter. Just like any other social media platform, tweet other's content as well as your own. I don't follow any particular formula, I just try to intersperse my content with other's. 9. Take advantage of Twitter tools. My favorite tools for Twitter are Buffer (I use the paid plan) and Crowdfireapp (again, I use the paid version). Buffer has this awesome optimized schedule feature, so I can tweet at ideal times. Times when my followers are online and likely to engage. I also love their analytics. I can sort my past tweets by popularity, best clicks, etc. and easily reschedule them. I primarily focus on resharing the tweets with the best clicks because ultimately, my goal is to get more traffic to my blog. Crowdfire is what I use to find new followers. I also use it to unfollow those who aren't interested in following me. This app is what helped me grow quickly from 900 to 5000 in just over 3 months. 10. Use your Twitter analytics. You can find all sorts of great information in your analytics to help you get more followers, increase engagement, and find out what is and isn't working. 11. Add your Twitter handle to Shareaholic. Shareaholic is a popular social sharing widget. Did you know that you can set it up so that when someone clicks the Tweet button, it tags your Twitter profile? Yep! Find out how to set it up here. Oh and I should also note that I was also trying to grow my other Twitter account at the same time. It grew rapidly as well considering it was created only a few months ago. 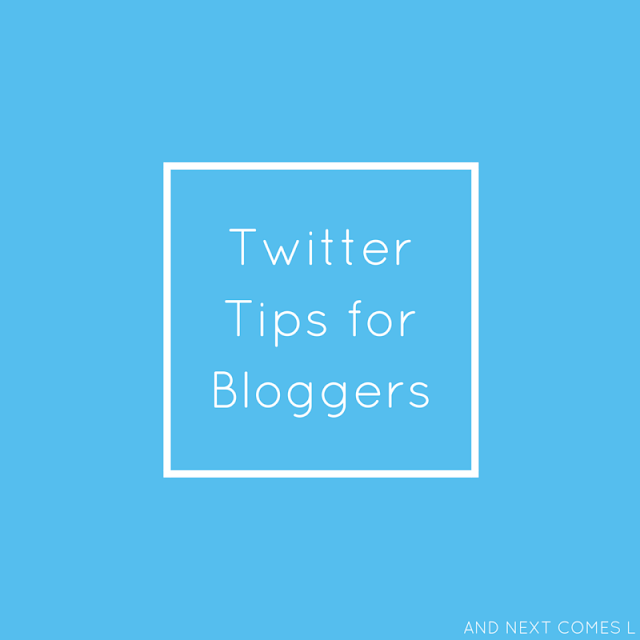 Want more blogging tips? Get more blogging tips here!